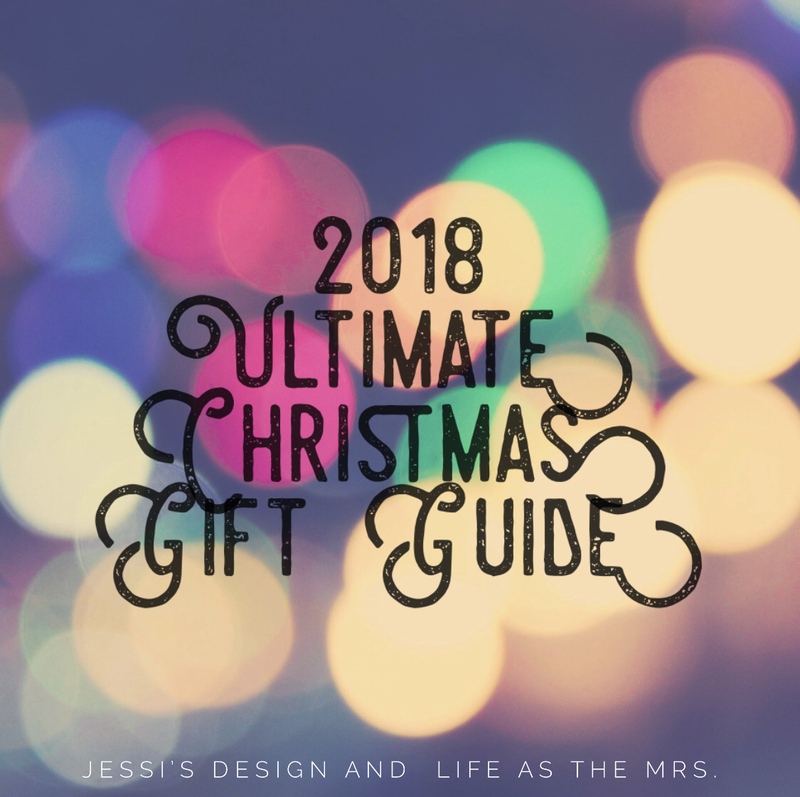 Jessi and I are so excited to join together today to share our Ultimate Christmas Gift Guide link-up! 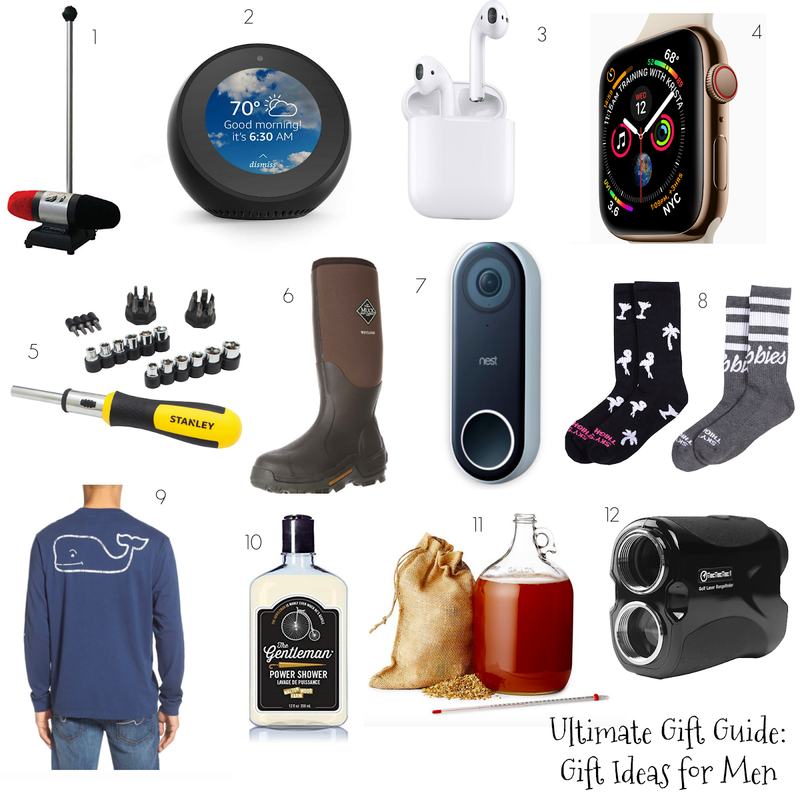 We have so many gift guides today for y'all: guides for men, women, kids, and hostesses/teachers, all in one post. We are excited! Now girl mamas, I have to apologize here. 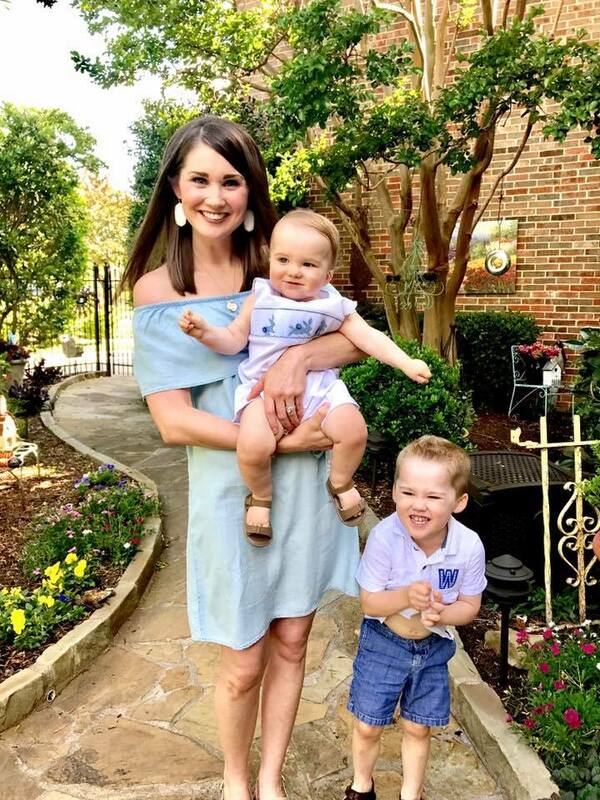 I know nothing about what little girls like being a mom of two boys, and I just didn't want to guess. But don't fret! 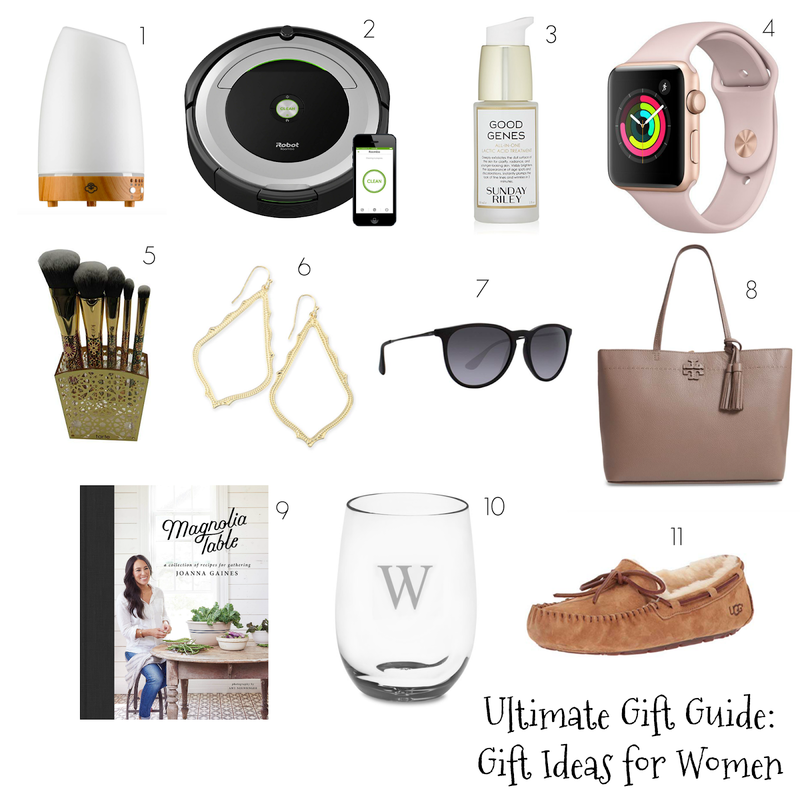 Jessi has y'all covered with the girl gifts over on her post, so go check hers out! In addition, some of my very favorite gifts to give (and receive!) are experiences: theater tickets, ballet tickets, museum annual passes, a spa day, manicure/pedicure gift cards, a NASA Space Center Tour, a vacation, cooking classes, a year's worth of babysitting, or money toward that big gift that you can't afford (but know they want or need) -- like a mattress, new furniture, vacation, etc. Sometimes experiences are the best gifts of all! Linking up with Jessi; join our linkup below! *Affiliate links used. Thanks for supporting this blog! Yessss- I seriously just opened like 11 new tabs! This is so fun! Fabulous ideas friend! 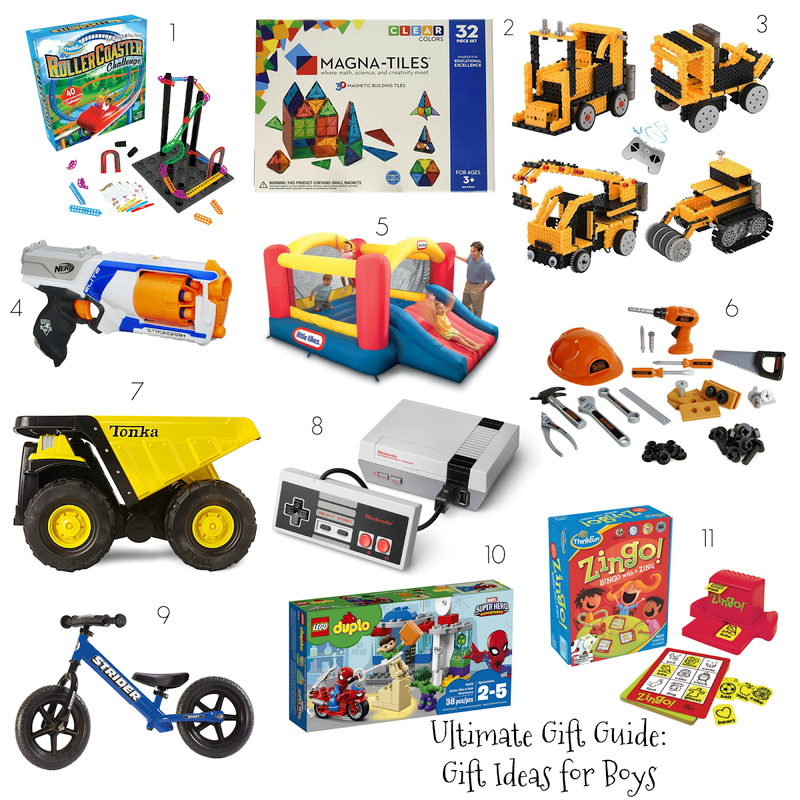 Is it funny that Evie wants all the things on your boys list? I wonder if I can purchase a bit of patience for our Kindergarten teacher. She has had her hands full this year (her words!) and I thinks she deserves all the goodies! Wow so many options! I love all your picks for Christmas! Apple watch is at the top of my wish list this year!! So many goodies to choose from! Love that TB handbag and that jump slide is perfect for my son! Thanks for all the great ideas. So many great ideas! Men are so hard to buy for and I think you nailed it on the head with so many ideas! My husband loves his muck boots! He always says I need a pair too but I never want to spend the money! Ha! I feel at a total loss for boy ideas for ML this year so thanks for that as well!